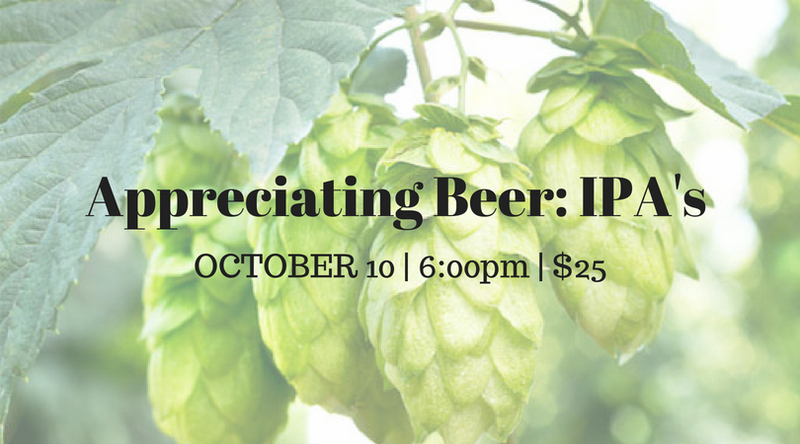 Appreciating Beer: IPA's | Exile Brewing Co.
Join us for our second Appreciating Beer seminar! This is an interactive event where you will get to see behind the scenes at the brewery. Discuss the history, evolution, and variety of styles in the IPA category! You will be lead through 5 different styles, 3 of which we will pair with small appetizers!